Several conditions can affect the small, incremental assessment of liquid flow. 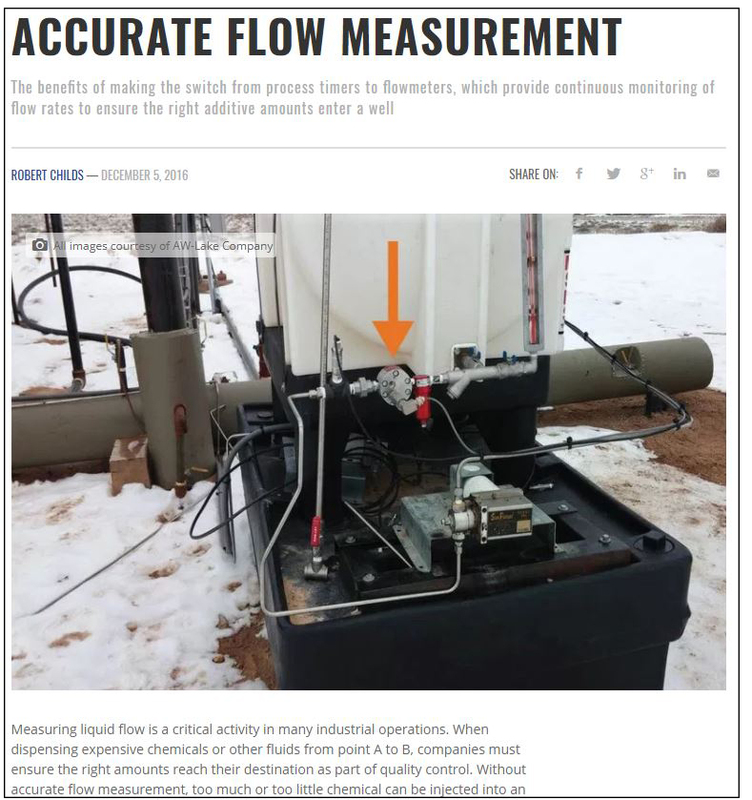 The benefits of making the switch from process timers to flowmeters, which provide continuous monitoring of flow rates to ensure the right additive amounts enter a well. 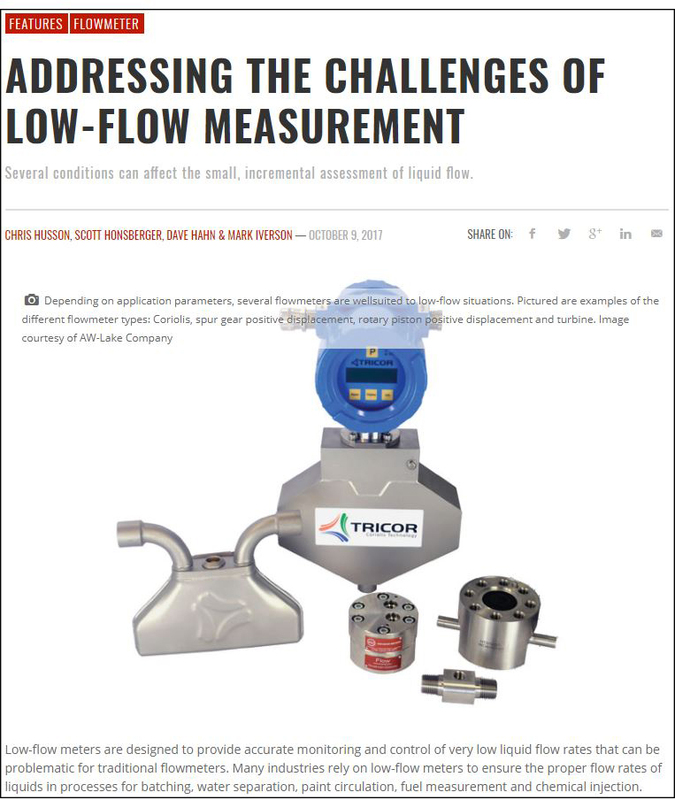 Measuring liquid flow is a critical activity in many industrial operations. When dispensing expensive chemicals or other fluids from point A to B, companies must ensure the right amounts reach their destination as part of quality control.